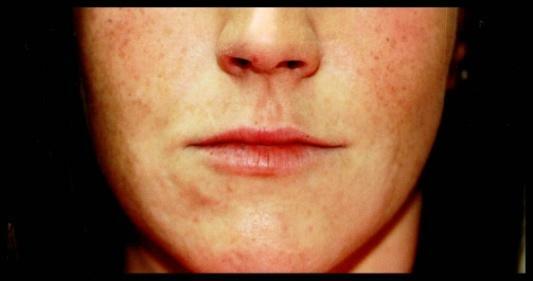 Soften the appearance of vertical lip lines for up to a year with Restylane. Patient appreciation special for October: Buy 1 syringe of Restylane Refyne and Dysport get $100.00 off of your treatment or you can Buy 2 syringes of any Restylane product and Dysport and get $200.00 of off your treatment. Offer ends October 31st. All Restylane products are included in this promotional (Restylane Lyft, Restylane Refyne, and Restylane Defyne). Receive a complementary ormedic balancing lip enhancement complex by image skincare, while supplies last ($18.00 dollar value). If you are a new customer with Galderma Aspire, $25.00 will go to the National Breast Cancer Foundation.